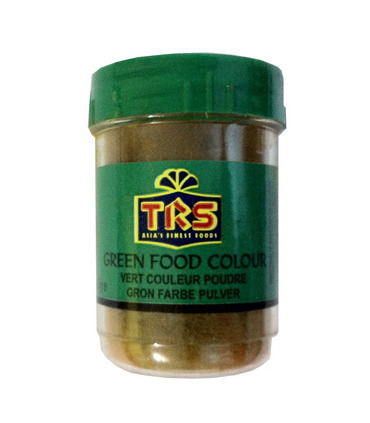 Food colouring is popularly used in home cooking to enhance the colour, look and effect of a dish. 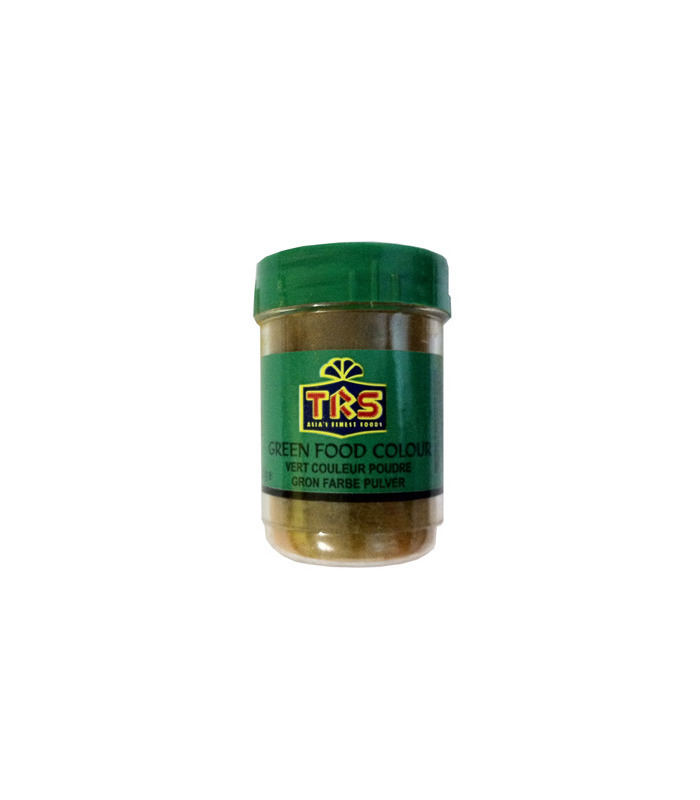 This TRS Green Food Colour gives a wonderful green hue to a dish, and can be deepened or lightened as required. Uses - It can be creatively used to make and decorate cakes and pastries, biscuits, cookies and to prepare icing. Food colouring is popularly used in home cooking to enhance the colour, look and effect of a dish. 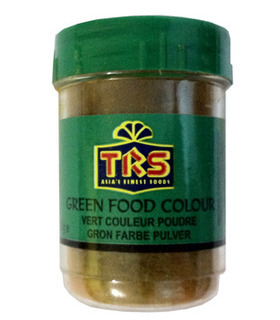 This TRS Green Food Colour gives a wonderful green hue to a dish, and can be deepened or lightened as required.